How much is Roger Waters Worth? Roger Waters Net Worth: Roger Waters is an English musician, singer, songwriter and composer who has a net worth of $310 million dollars. Roger Waters is most famous for being the co-founder and lead singer of the widely successful British band, Pink Floyd. 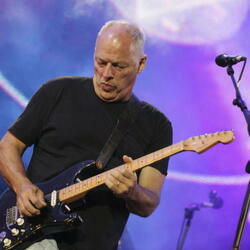 With Pink Floyd, he has sold over 250 million albums internationally. He embarked on a very successful solo career after leaving the group in 1985. He was born George Roger Waters on September 6, 1943, in Great Bookham, Surrey, England. Ever since the formation of the band in 1965, Waters served as bassist and co-lead vocalist and after the departure of bandmate Syd Barrett in 1968. 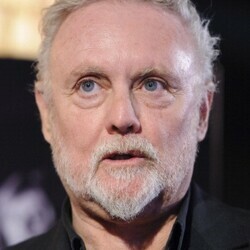 Roger went on to become the band's lyricist, principal songwriter and conceptual leader. Subsequently, Pink Floyd achieved international stardom with the concept albums The Dark Side of the Moon, Wish You Were Here, Animals, The Wall and The Final Cut. In the midst of creative disparities among bandmates, Waters left Pink Floyd in 1986. His departure caused a legal dispute over their intended use of the band's name and material. 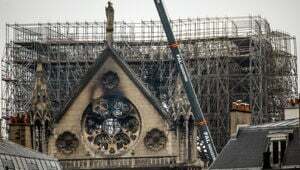 The dispute was settled out of court in 1987. Nearly 18 years later he reunited with Pink Floyd again. 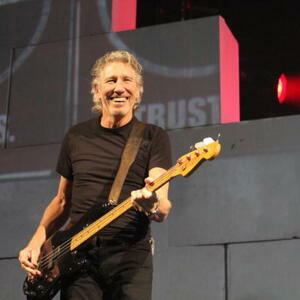 It was last September that he started a world tour to honor the 30th anniversary of the band's tour The Wall. 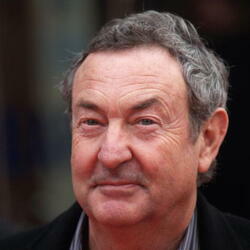 Pink Floyd bandmates David Gilmour and Nick Mason also joined him. Initially known for psychedelic or space rock music, and later, for their progressive rock music, Pink Floyd released 14 albums in total. They have sold more than 250 million albums globally, including 80 million units sold in the United States. Now performing solo, he extended his publishing deal last year for the administration of his songs for Pink Floyd and his solo career with Warner/Chappell. Also, he owns two firms, Roger Waters Music UK and Roger Waters Music Overseas, which helped his net worth grow even more. 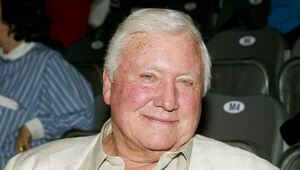 When it comes to Roger's private life, he has been married four times, and he is the father of three children. In 2012, he married actress and filmmaker Laurie Durning, 8 years after their engagement. Between June 2017 and June 2018, Roger Waters earned nearly $70 million from his various musical and business ventures.